A project for a new National Theatre that was not realised. 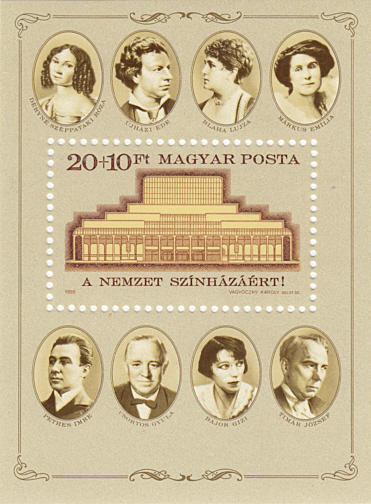 See also a later unrealised project at Erzsévbet tér. After decades of planning, a different building was eventually built 2000-2002 at another site (see Budapest: Nemzeti Színház (new)).